 I recall being thrilled when I discovered the website; its tagline, “Stories about us and nature”, described so well what I was trying to do, and the author was a biologist, too! So I began following it, and I soon discovered this guy had a thing for figs. The banyan (Ficus benghalensis) that gave the blog its name? It was there for a reason. After reading the book though, I realised I was nothing special. Because figs have been part of virtually everybody’s story, whether they realise it or not, since forever. The deep roots of this genus have enfolded you —yes, even you!— in a quiet embrace that encompasses the entire human race. Orchids are something of a cultural conundrum. Despite being one of nature’s most diversified and sizeable plant families, with members spread all over the world (save for Antarctica), their role in our cultures is disproportionately small, and blooms relatively late in time. With the exception of some oriental orchids (Cymbidium spp) beloved by the Chinese and Japanese, Mesoamerica’s precious black vanilla beans, and a few other examples, most orchids lived in the shadow of the world’s cultural consciousness. It was thus with great pleasure that I found Dr. Berliocchi’s book on the role “in lore and legend” of the orchid family, hoping to glimpse what meanings, both ancient and new, humans have given these extraordinary flowering plants.